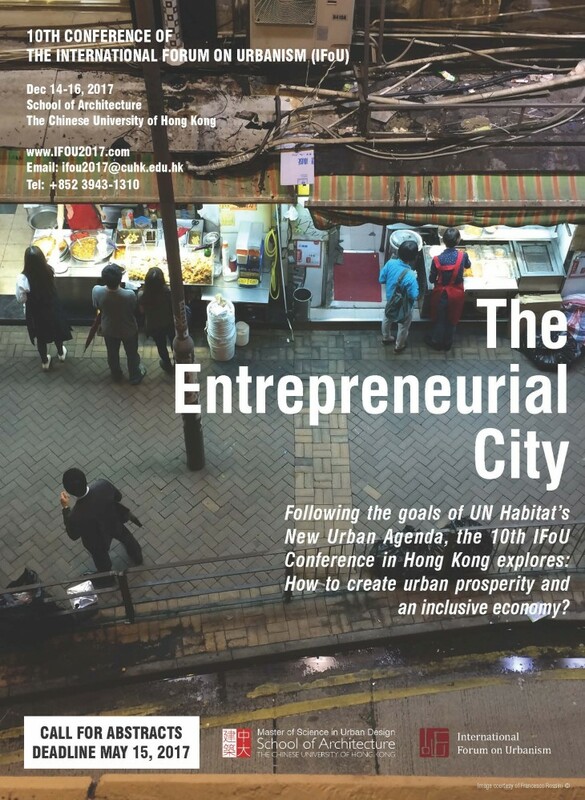 Following the goals of UN Habitat’s New Urban Agenda, the 10th IFoU Conference ‘The Entrepreneurial City’ explores: How to create urban prosperity and an inclusive economy? The deadline for all registrations is September 15th, 2013. 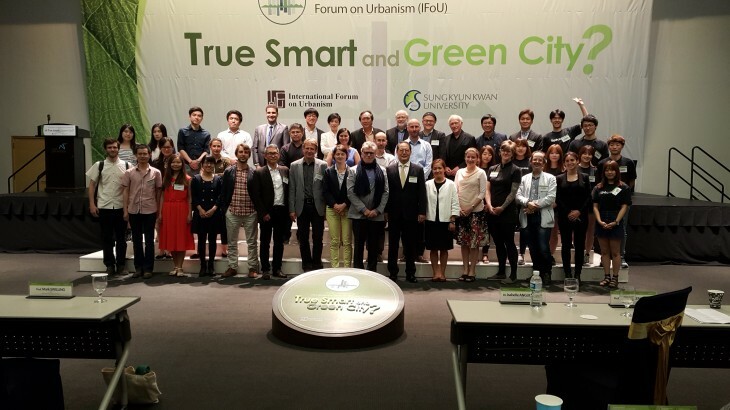 The 7th conference of the International Forum on Urbanism (IFoU): CREATIVE RENAISSANCE will be held from October 7 to 11, 2013 by the National Chen Kung University in Tainan, Taiwan. 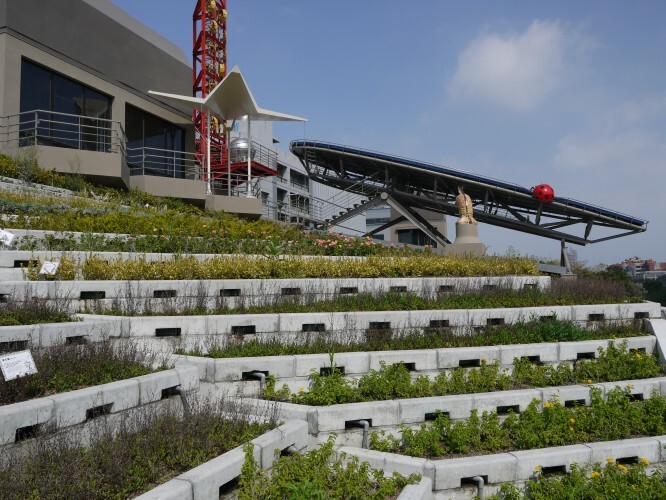 “Call for Papers” is open for abstract submission from April 8 to May 15, 2013. 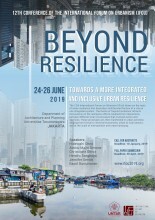 Submission of abstracts have been extended to June 30, 2013. 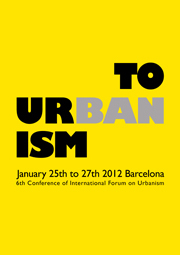 The 6th conference of the International Forum on Urbanism, entitled TOURbanISM-toURBANISM, will take place from January 25th to 27th, 2012, at the Catalonian Politechnic University (UPC) in Barcelona. 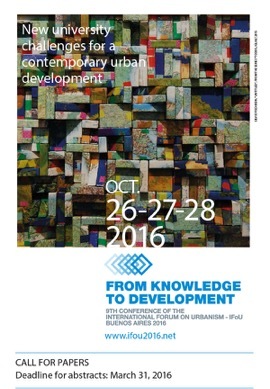 The conference aims to generate an exchange between the academic and the professional debate, to investigate opportunities and risks for the sustainable touristical development and to discuss visions, concepts and best practices. 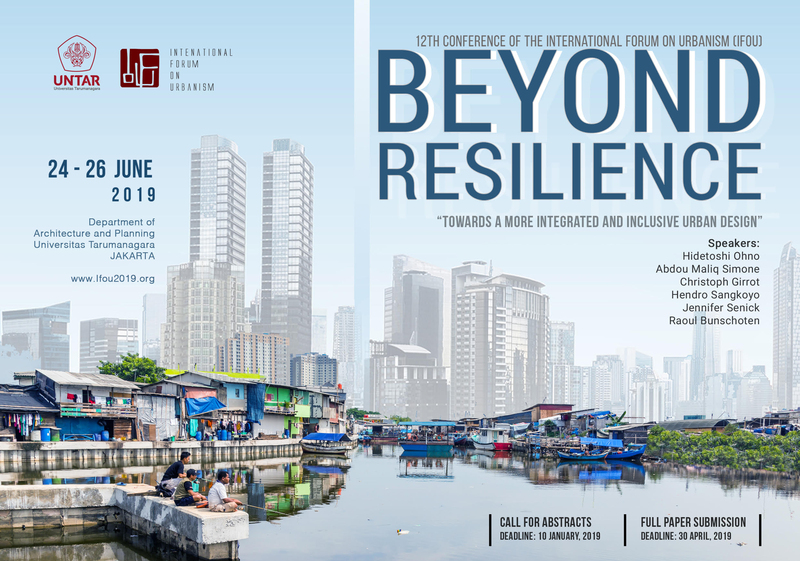 In this framework causes, reasons and dependencies of worldwide transformation processes will be analyzed and planning strategies and design concepts for a more sustainable development of tourism will be explored.